employment and/or educational support all aimed at achieving sustainable long-term recovery. Not available for the Ribbon Cutting? 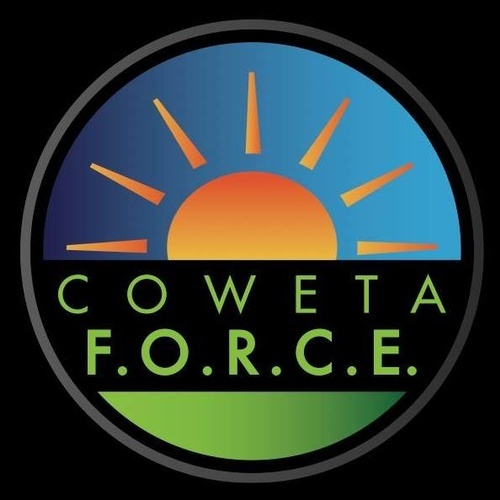 Join Coweta FORCE for their grand opening on Saturday, April 20th at 2PM!